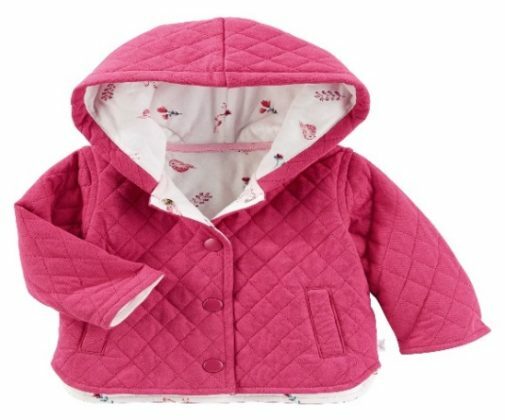 FORT MYERS, Fla. OshKosh is recalling baby jackets that pose a choking hazard. 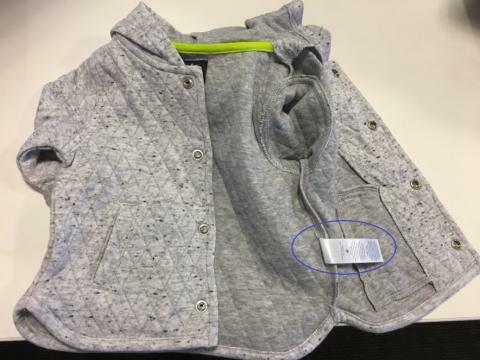 The OshKosh Baby B’gosh quilted jackets in pink and gray have snaps that can detach, causing the problem, according to the Consumer Product Safety Commission. OshKosh received three reports of a snap detaching, including one report of a child putting a detached snap in her mouth. 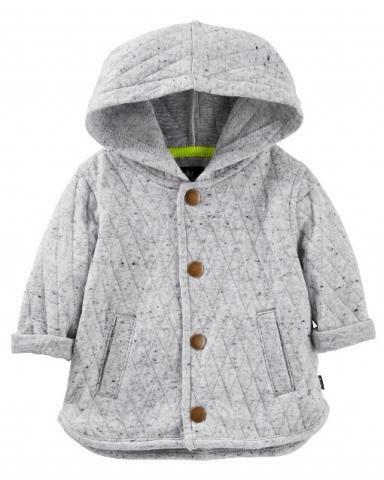 About 38,000 jackets were sold in the U.S., and another 5,000 were sold in Canada, the commission said. They were available in OshKosh, Bon-Ton, Kohl’s, Fred Meyer and other retail and department stores nationwide, and online at www.oshkosh.com between August 2017 and September 2017 for between $35 and $40. Consumers are urged to keep the jackets away from children and return them to any OshKosh or Carter’s store. OshKosh is giving full refunds in the form of a $34 gift card (for an infant size) or $36 gift card (for a toddler size), the commission said. 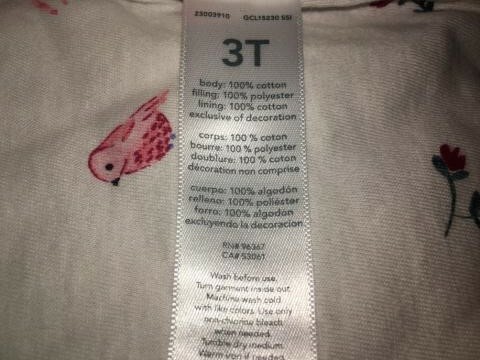 The style number can be found on the front of the care tag sewn on the inside of the product, and the UPC number can be found on the back of the same care tag. The style number and UPC number can also be found on the price tag. Photos of the jackets are below.